Cybersecurity practices must “be appropriately tailored to the entity. It should be risk-based, based on risk to your organization,” said Peretti, who formerly was a senior litigator for the U.S. Department of Justice’s Computer Crime and Intellectual Property Section. 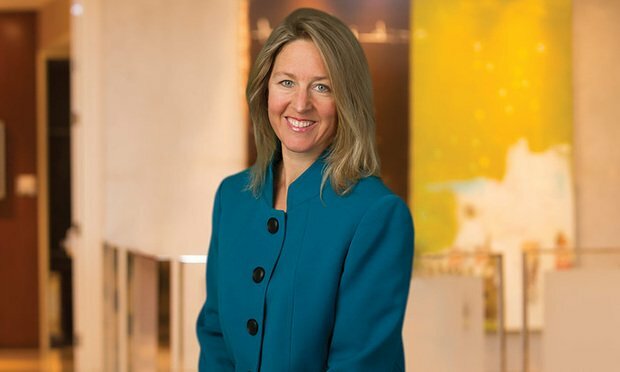 “Cybersecurity practices need to be current and adaptable to the current threat landscape,” said Kimberly Kiefer Peretti, partner and co-chairwoman of Alston & Bird’s cybersecurity preparedness and response team in Washington, D.C., speaking about the Financial Industry Regulatory Authority’s latest Report on Selected Cybersecurity Practices 2018.